It looks like Nintendo is going to be expanding even further into the mobile market, if a new trademark is anything to go by. 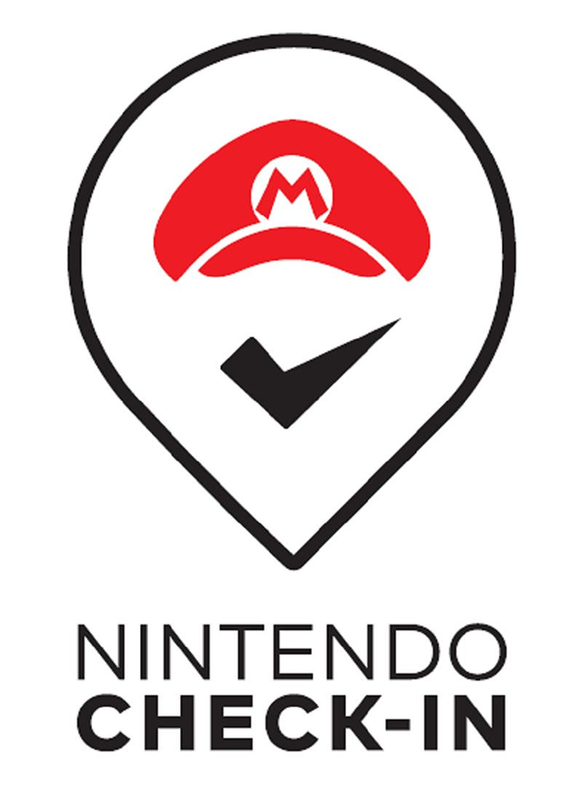 As spotted by Japanese Nintendo, and backed up by a tweet from @trademark_bot, the trademark is by Nintendo Co. for a unique design combining the now iconic map icon and Mario’s hat. We can only assume this Nintendo Check-In will have some ties to the Nintendo Account system that began last year, potentially with some My Nintendo benefits. We’ll just have to wait and see.